The aisles at Mississippi Market are filled with high-quality, wholesome products, with an emphasis on food that is organically grown, produced by local companies, and minimally packaged. Our love for local food carries through to our grocery departments. We have everything from salsa and hot sauces crafted by hand down the street from our stores, to bread fresh out of the oven from neighborhood bakeries, and fresh duck eggs from a small, local farm. 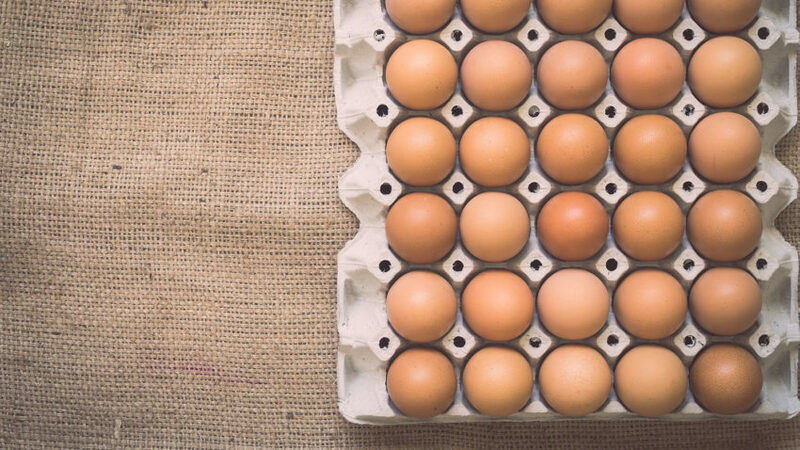 You’ll find the freshest dairy products on our shelves, including organic milk, kefir and yogurt, as well as organic, free-range eggs from local farmers that we know and stand behind. There are plenty of non-dairy options, too including – non-dairy milks, yogurts, creamers, and cheese. We also carry a wide selection of products for special dietary needs including gluten-free and vegan, as well as unrefined sweeteners and low sodium alternatives. 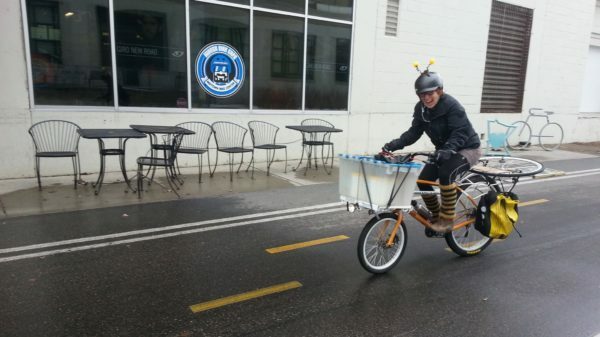 The Beez Kneez is a local, woman-owned honey producer and pollinator advocacy organization that delivers honey year-round by bicycle. In 2017, The Beez Kneez installed two honeybee hives on the rooftop of our West 7th store. Since then, the bees have been hard at work collecting wildflower pollen along the Mississippi River bluffs and from parks and backyards in surrounding neighborhoods. The resulting hyper-local, zip-sourced honey is available on our shelves and was produced right here, at your favorite neighborhood co-op! Holy Land’s founder, Wajdi Wadi, came to Minnesota from Kuwait to attend college. Shortly after graduating in 1985, he bought the bakery which was to become Holy Land with his uncle Ali. 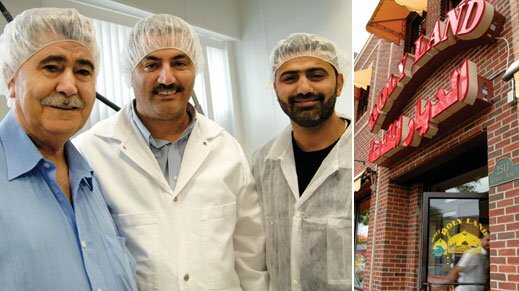 By offering specialty products, including their award-winning pita bread, Holy Land has grown over the years into a renowned local institution. East Side maker Mama C’s Salsa is a family-run labor of love. Owner Juan Cervantes and his sisters, daughters, and their significant others all pitch in to make salsa inspired by a family recipe from the Jalisco region of Mexico. Jalapenos are hand-roasted over an open flame, then peeled, sliced, and added to diced tomatoes with freshly squeezed lime juice, garlic, and salt. The resulting salsa is packed full of flavor. No preservatives or additives are used, and most ingredients are locally sourced. 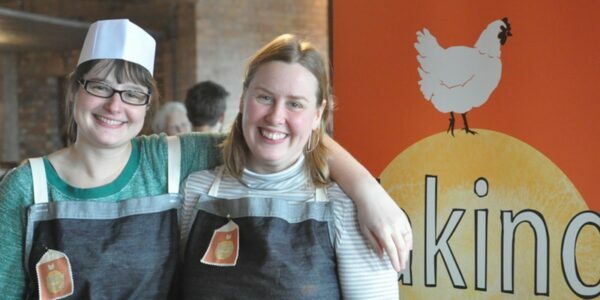 Taking Stock Foods, co-founded by Mississippi Market Co-op member Molly Clark, values product transparency and advocates for sustainable local food systems. Many of Taking Stock’s drinking broth ingredients come from local farmers, including Larry Schultz Organic Farm chicken, Co-op Partners Warehouse-sourced vegetables, and Mississippi Mushrooms culinary mushrooms. An extended 12-hour-long cooking time allows for the extraction of tasty flavors, beneficial minerals, collagen, and amino acids into the broths from bones and vegetables. 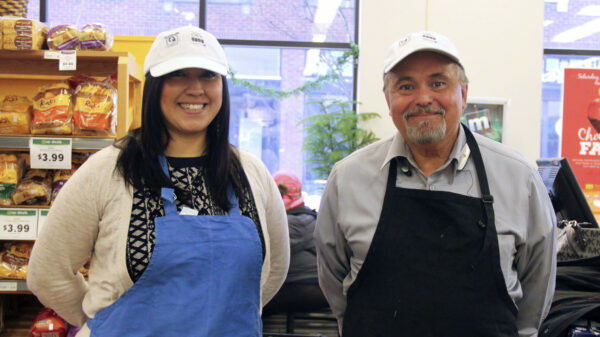 Tanka produces the very best foods that are sustainably-grown by local Native American producers. Their buffalo-based protein products are minimally processed by Oglala Lakotas on the Pine Ridge Reservation in South Dakota with care and respect. 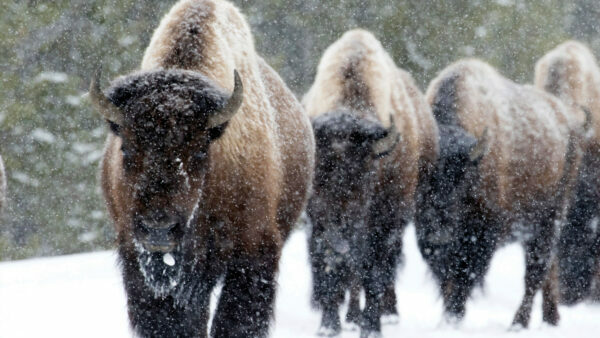 This deep commitment to helping People, Buffalo and Mother Earth helps feed body, mind, and spirit. Tanka snacks are gluten-, MSG-, nitrate-, and hormone-free and made using fruits, vegetables, nuts, spices, and 100% grass-fed, pasture-raised buffalo.